The shadows we apply to the elements on a page can make it or break it. In order to add realism our shadows need to look authentic, and the same shadow will not work for everything. 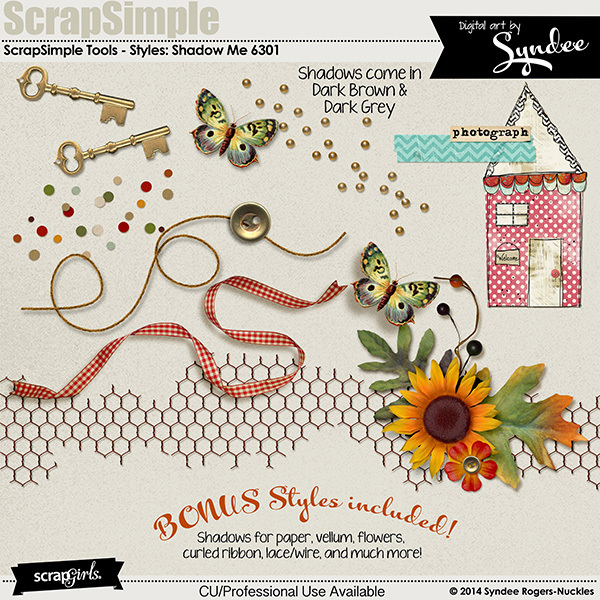 This Shadow Me custom style set takes the guesswork out of creating and adding shadows to your elements with the click of a button! Shadows are included in both brown and grey and there are styles specifically for paper, ribbon, vellum, lace, flowers and much more! Photoshop and Photoshop Elements. Check out the Shadow Me Mini Class! In the class you will learn how to customize the shadows and create your own, PLUS you will learn some of my favorite shadowing tricks and techniques! In lesson 1 - earn photo masking techniques to fade a color photo to black and white, plus create a lifted frame and custom shadow layer! 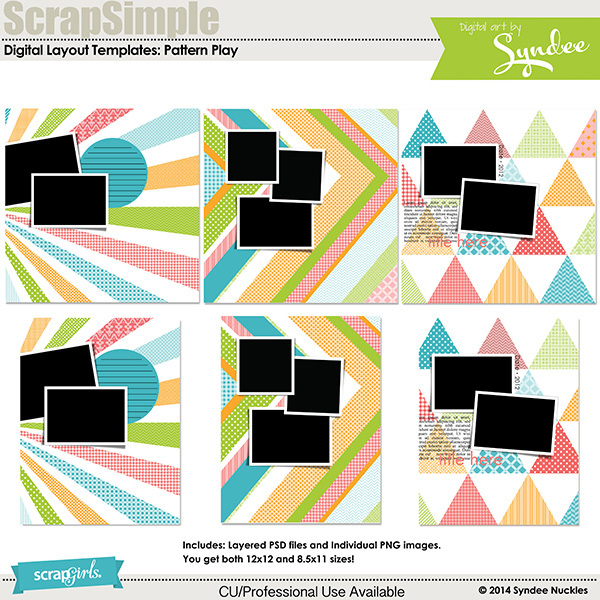 Lesson 2 will teach you how to create a photo word template from scratch. 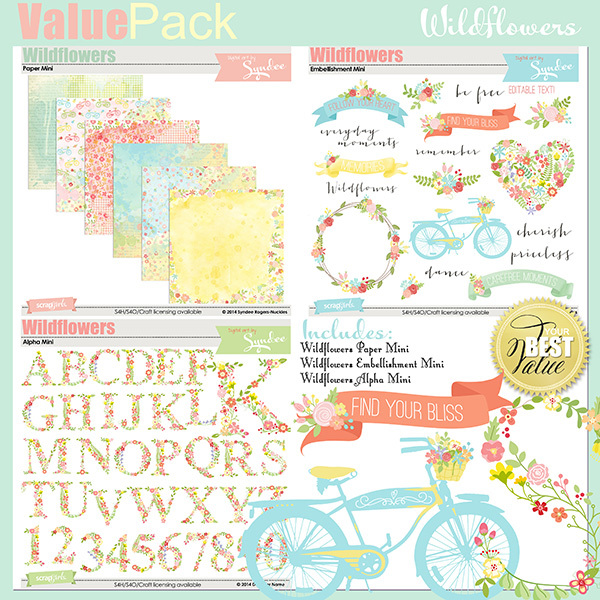 Add the look of worn wood to alphas, embellishments and more with these unique digital scrapbooking styles!. In this class we learn how to: Install the Styles, Customize the Shadow Me style set and save for future use, PLUS a few of my favorite shadowing techniques! These digital scrapbooking frame brushes are perfect for framing your favorite photos, adding blended effects, branding, and more! 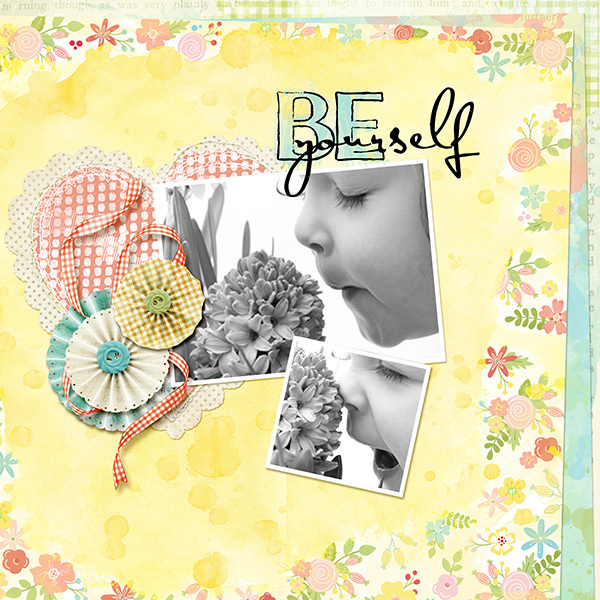 Blend photos into papers or create collage style papers by blending papers into the background with the second set of my Blended Masks! I love these styles! They come in 2 colours, with a variety of sizes and depths - and they are fully customisable... should you need to edit them. A.W.E.S.O.M.E!! Yes PS and PSE come with built in shadows but it is like comparing your old clapped out family car with a Ferrari. Do yourself a favour and try custom shadows. These are my favourite shadows ever and I recommend them.